Single Wide Manufactured home on 2 lots. This Cozy 3 Bed/2 bath has unlimited potential! 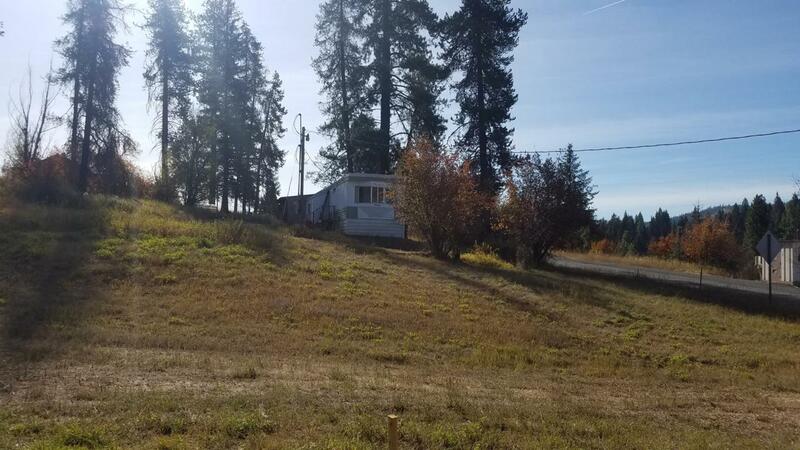 Live here while you build your new home on these large lots, or possibly just keep as an investment as the current owners have. 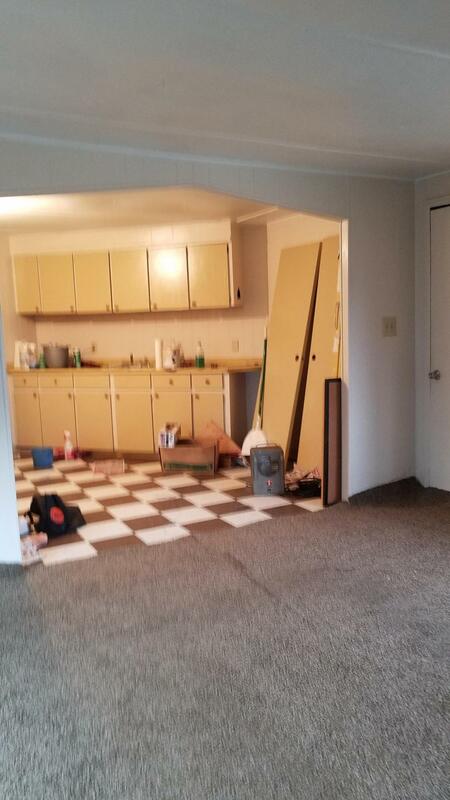 The house is being updated with new laminate flooring and should be completed soon.